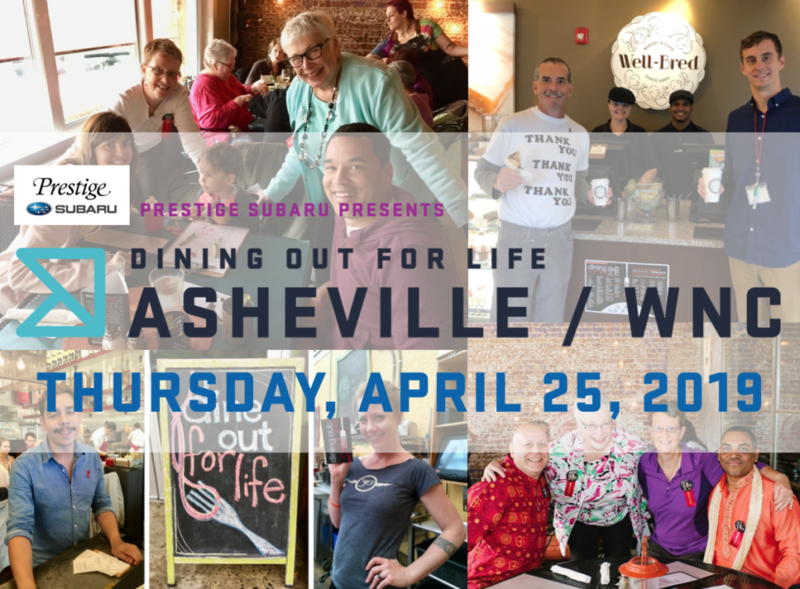 Mark your calendars for Thursday, April 25, 2019 and make your reservations today for Dining Out For Life. Simply dine out for breakfast, lunch, or dinner (or all three!) and you just may save a life. 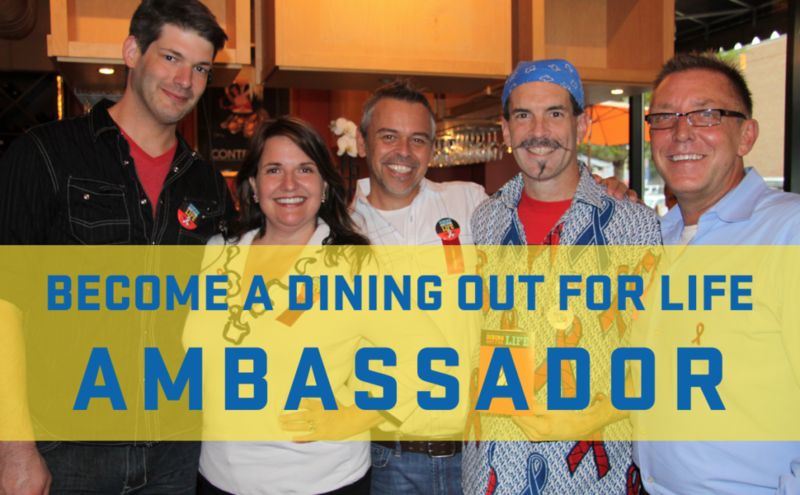 To find out more about the event and to see the list of 2019 Participating Restaurants, visitwncap.org/DOFL.